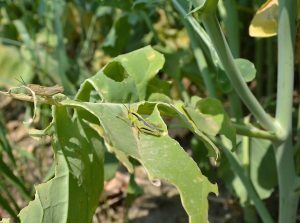 How well do you know your beneficial insects? Take our quiz to identify these five species working hard for you. Hail at flowering. Will the crop recover? 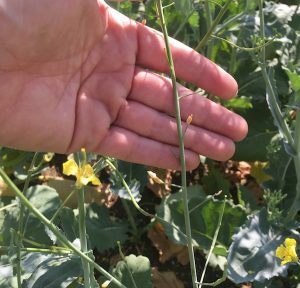 In light hail, canola can sometime over-compensate and produce even higher yield. 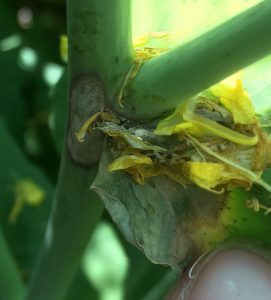 In serious hail situations where entire flowering branches are knocked off, plants that are still actively flowering can produce new branches. This will set back maturity, but with enough season left, these new branches can produce a decent yield. 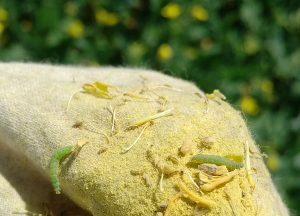 Check patches of prematurely ripening canola for signs up disease. Dig up roots to check for clubroot galls. 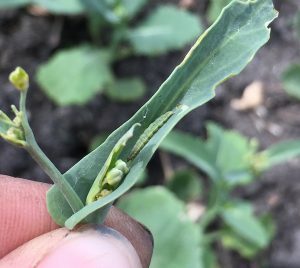 Early infection at the seedling stage can result in wilting, stunting, yellowing and even death of canola plants in the late rosette to early podding stage.